Dont have a job lol this is saved money and stuff but does everything i need. 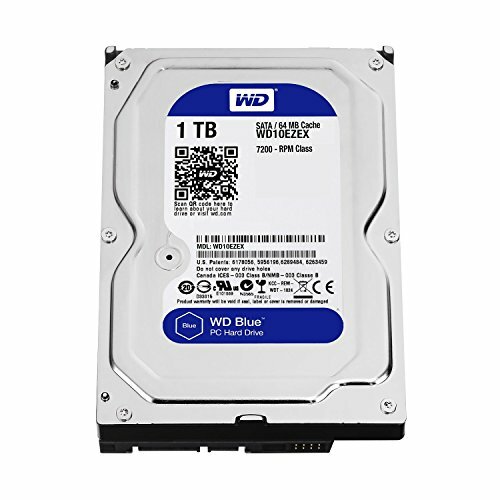 any upgrade advice would be nice. Its the normal 980 and the ram is actually hyperx . AND YES I KNOW I NEED LIQUID COOLER ASAP TO REPLACE STOCK COOLER ON MY 8700K!!! No.. AIOs still cool better than air coolers.. if you want similar performance on air you need to get a huge cooler and those just look bad imho. I agree some what. There are some very nice large air coolers that are all black and really if you put colored fans on them they don't look half bad. And like what geoffg67 said, No leaks, no pump failure just some dusting out and fan change. Then I raise you a few different air coolers. All 3 of those coolers perform in the range of AIOs in actual cooling performance. I got the Dark Rock Pro 3 myself and it is awesome. I prefer air coolers for a few reasons, one no pump noise to deal with, two they are more reliable since there is no possibility of leaks or pump failure. 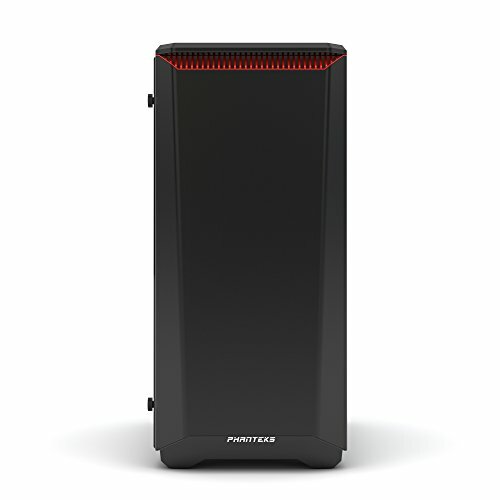 Both AIOs and air coolers could have fan failure but fans are cheap to replace (compared to cost of cooler) and with 2 fans both would need to fail before you really needed to worry. I think the dark rock pro 3 does look good and same with the cryorig. Noctua on the other hand has the ugly brown fans but considering just how awesome they are having them in your case is like a badge of honor for how awesome they are. Sure they may be massive but they have their own advantages over AIOs. Good job. Got a powerful CPU. Adding a good aftermarket cooler is a great idea. Try to tidy up your cables a little more when you upgrade the CPU cooler. 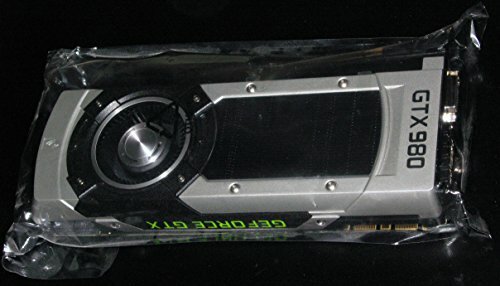 That GPU is still great. It matches up petty close in performance to a 1060 6Gb. You can always add more RAM, storage, and upgrade your GPU later on if you like. Enjoy you home built machine! 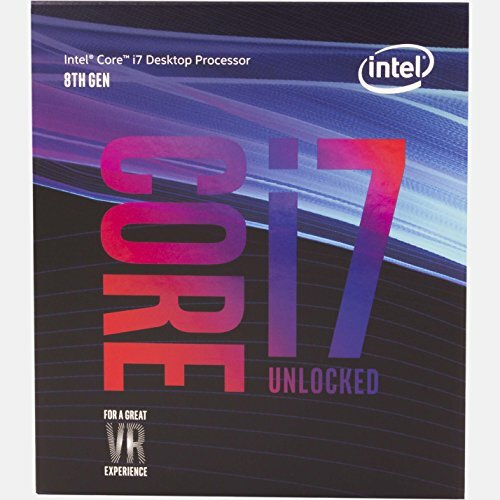 Are you sure it's not a i7 8700 (non-K) that you have? Because the K don't come bundled with a box cooler. Maybe he happened to have a fan lying around. I looked at the pictures of the item, and it seems to be a K edition. 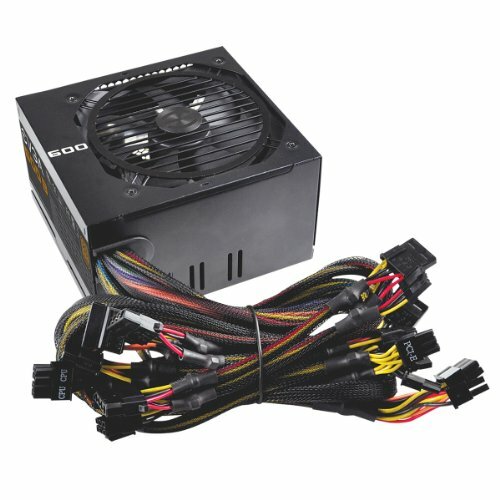 The box seems to be too small to contain a stock cooler, as well. No, you do not. Any CPU cooler can work, really. Even a stock Intel CPU cooler for that socket, that is not shipped with the CPU. However, with a weak CPU cooler, you may very well loose overclocking capabilities and even the Turbo Boost if the CPU runs too hot. And others have already raised questions, whether you really have the i7-8700K and not some other CPU. your fan seem like to be well placed as top will bring air to cpu and your gpu just pulll the air from your front fan so likely to be perfect. Why? a 64gig is still enough for his OS. 8700K does not come with a stock cooler. Got the right CPU? Not a horrible build but way too CPU heavy if your main focus is gaming. Also not quite sure why the Windows 10 Pro is needed at this price range. Why not pay a little more, anyways who pays that much for Windows anymore if you know what I mean. Yeah true, mostly just surprised by the CPU/GPU imbalance. Money could have been better spent elsewhere. 8700k is still the best for gaming period. If you have the money why not get the best performance? With the money he would have saved by going with an i5 he could have easily gotten a much better graphics card. The difference between an 8600k and an 8700k in gaming is tiny compared to the price premium. You are right, i mixed up some benchmarks in my mind. Yeah it would have made more sense to get a better GPU. thanks , i recently bought a liquid cooler and another 8gb of ram.